Thank you for Shopping with Et Alia! Thank you for supporting us this weekend on Small Business Saturday! It was fun seeing orders come in, wrapping packages, hand-delivering, and getting out-of-town packages in the mail. Small Business Saturday Starts Now! 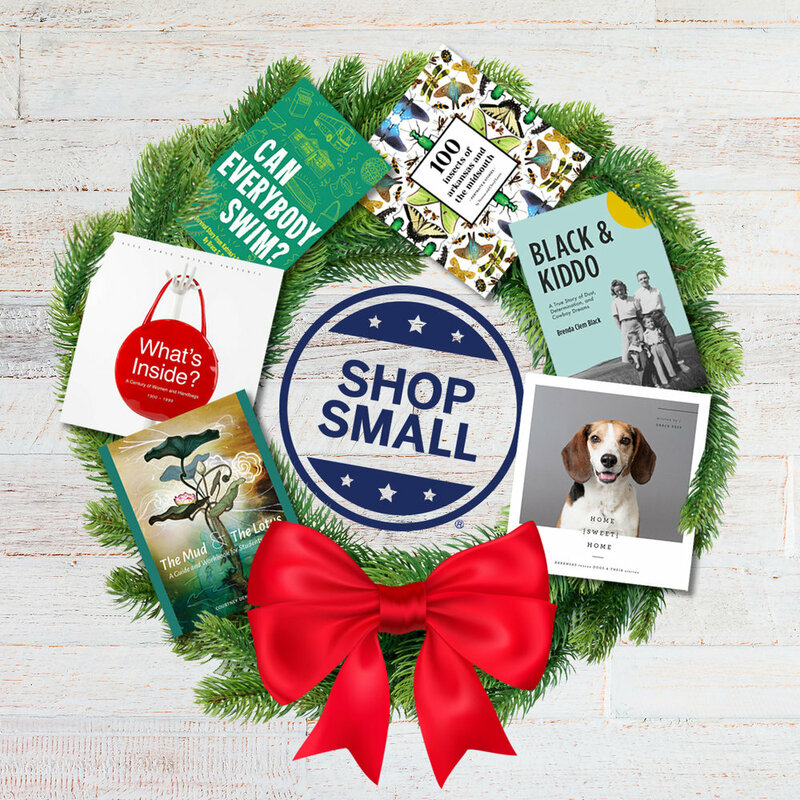 SMALL BUSINESS SATURDAY, NOW THROUGH 11/26! Thank you for purchasing from Et Alia Press! When you buy direct from independent publishers, you make an immediate impact on our ability to support Arkansas authors and bring exciting titles to your bookshelf.